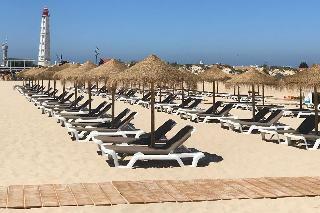 Faro is the capital of the Algarve region and as such is steeped in history - both Portuguese and from Moorish times. There are some great museums, the 13th century Faro Cathedral and a very traditional Portuguese feel - unlike many other resorts on the Algarve. Did we forget to mention the sun and sea which comes as standard? We have selected some of our best value packages below but if you can’t find what you are looking for here, click CREATE YOUR TRIP to find our perfect holiday.